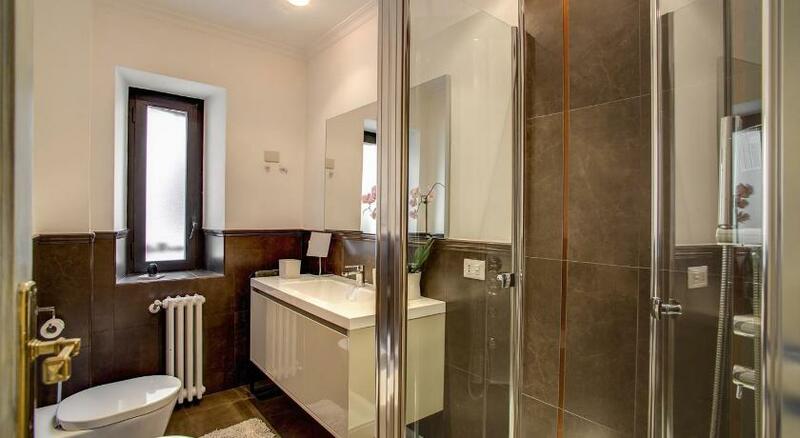 Casa Tranquilli is a holiday home located in Rome, 300 metres from Vatican Museums. The air-conditioned unit is 500 metres from The Vatican. Free WiFi is featured throughout the property. The unit is equipped with a kitchen. Towels and bed linen are offered in this holiday home. St Peter's Square is 500 metres from Casa Tranquilli, while St. Peter's Basilica is 600 metres away. The nearest airport is Rome Ciampino Airport, 16 km from Casa Tranquilli.